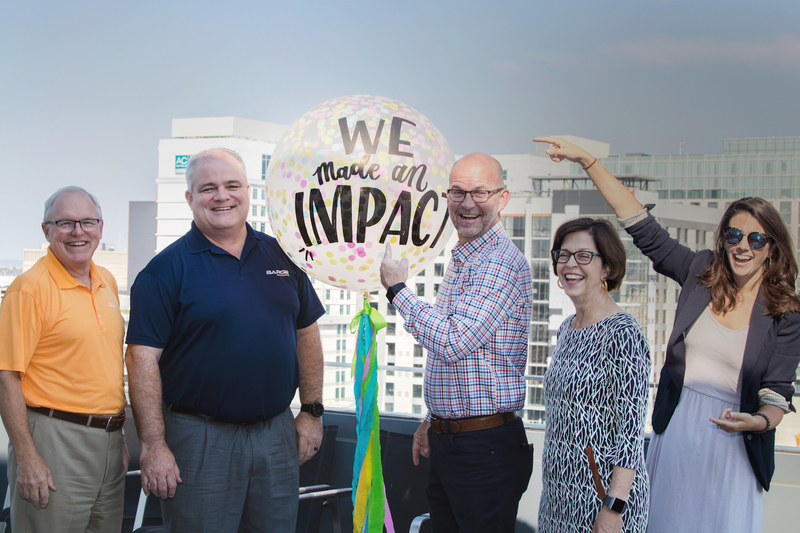 The Nashville Area Chamber of Commerce has named seven outstanding members as recipients of their annual Regional Impact Awards. 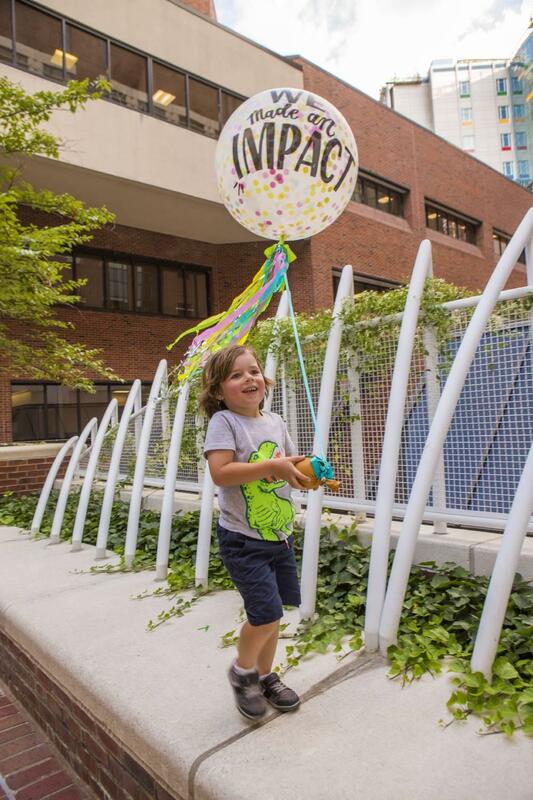 The Regional Impact Awards recognize businesses and organizations that are propelling this region forward, by demonstrating a focus in on of the following areas: education attainment; transportation and mobility; small business development; health and wellness; and economic prosperity. 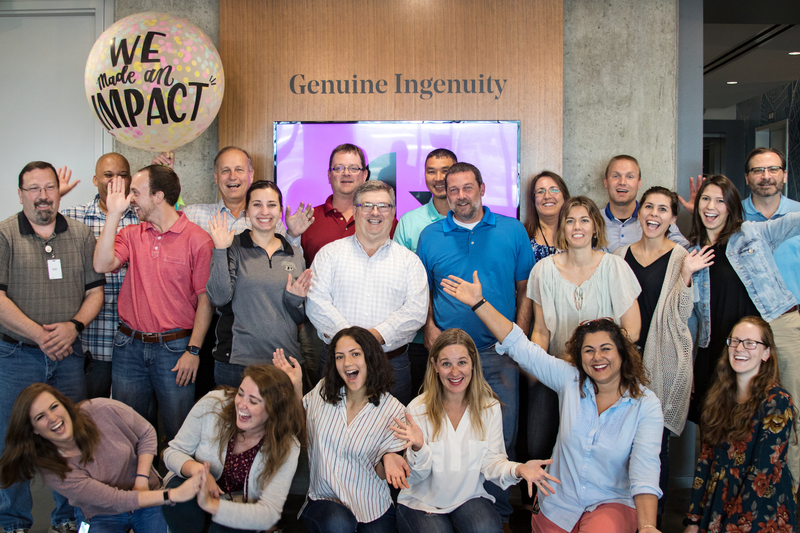 A contingent of Nashville Chamber staff members revealed news of the award during surprise visits to each of the recipients. Each winning organization will receive special recognition for going above and beyond to address regional issues, and for making changes that impact Middle Tennessee, at the 2018 Nashville Area Chamber of Commerce and Partnership 2020 Annual Celebration. 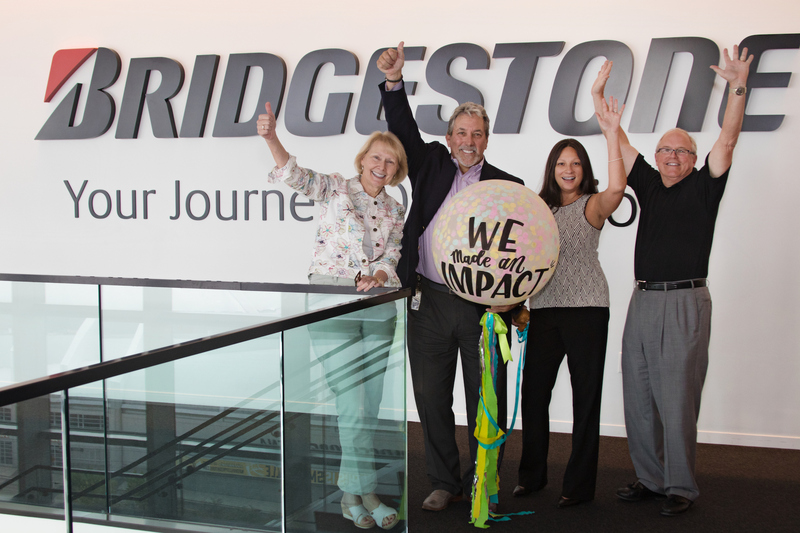 Bridgestone Americas’ global corporate social responsibility commitment, “Our Way to Serve,” embraces the company’s responsibility to future generations. Bridgestone Americas collaborates with Maplewood High School’s Automotive Training Center to give students hands-on experience with automotive technology and business practices. Since its opening, 30 students have graduated from the program. Of those 30 students, 22 have been placed in jobs at Firestone Complete Auto Care, a subsidiary of Bridgestone. Nashville is Bridgestone’s home, and the collaboration with Maplewood is one of the ways the corporation helps ensure that Middle Tennessee is a wonderful place for the next generation to live and learn. Since 2010, CMT has demonstrated a commitment to education through its partnership with Metro Nashville Public School’s Academies of Nashville by establishing the CMT Academy of Digital Design and Communication. Through the program, students and teachers at McGavock are provided with the necessary skills and tools to foster the students’ passions while engaging them in a growing industry. In 2017, the CMT Academy had over 400 students enrolled in the three pathways offered by the program: digital design, audio production and A/V production. The academy also exceeded the district’s average pass rate from the previous year for industry certifications in Logic Pro X (70%), Adobe Premiere (77%) and Adobe Photoshop (57%). 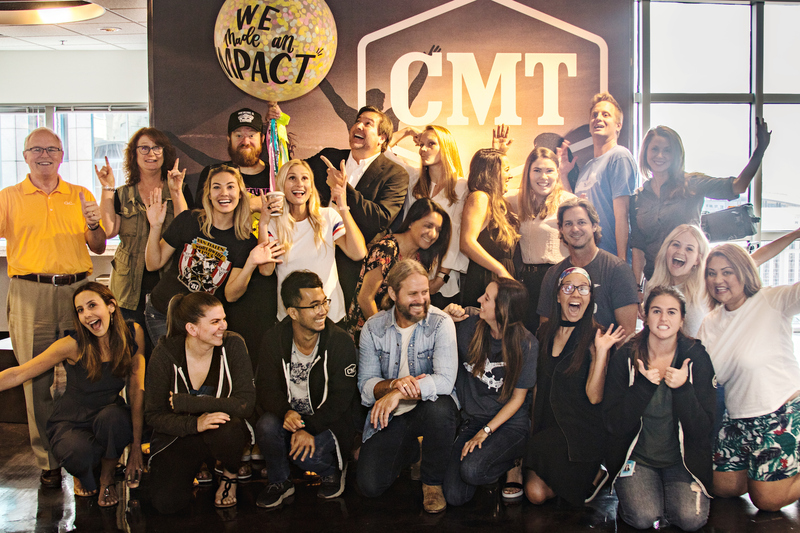 The academy’s curriculum cultivates aspiring digital media and communication students and potential future CMT employees, contributing to Music City’s talented workforce. Barge Design Solutions works with the Tennessee Department of Transportation and municipalities to rehabilitate and design infrastructure that keeps local economies moving. From complex major interstates to the rehabilitation of rural roadways, bridges, and greenway trails, the design team always keeps safety and connectivity top of mind. Barge Design’s staff members are actively involved in finding solutions to transit, connectivity and infrastructure, with participation in organizations including nMotion, Walk Bike Nashville, League of American Bicyclists and Citizens for Greater Mobility and Moving Forward. It is the company’s belief that alternative modes decrease a person’s carbon footprint, reduce healthcare costs, and provide a more significant connection with the Nashville community. Barge Design Solutions believes Nashville’s fullest potential lies behind a cohesive, community-centric transit solution. Barge Design Solutions was an active partner in the 2018 transit campaign, not only engaging their own employees in learning about the plan, but hosting educational events on transit that were open to the community. Through planning, design and advocacy, the staff at Gresham Smith is committed to finding solutions for some of the Nashville region’s toughest infrastructure problems. Gresham Smith has long-standing relationships with organizations such as TDOT, Metro Transit Authority, Nashville Area MPO and Metro Nashville Parks, and with surrounding communities and municipalities such as Lebanon, Mt. Juliet, Brentwood, Franklin, Smyrna, Gallatin, Clarksville and Springfield as well. These relationships have provided Gresham Smith’s transportation staff with the opportunity to work on some of the more significant projects in the Nashville region including the design of the 28th Avenue/ 31st Avenue Connector project and TDOT’s Fast Fix 8 project, $62 million project that replaced eight bridges on I-40 in downtown Nashville seven months ahead of schedule. Gresham Smith’s commitment to informed advocacy shone during the Let’s Move Nashville transit campaign. Gresham Smith encouraged its staff to register to vote, offered opportunities for employees to educate themselves about the plan and led a successful walk to vote during early voting. Pro-transit Gresham Smith employees also canvassed neighborhoods and helped on phone banks for transit. Gresham Smith continues to enhance the area’s quality of life with improved connectivity by decreasing congestion through safe and efficient solutions. The health competitiveness of the Nashville region has emerged as a priority for the Nashville Area Chamber, particularly as it relates to workplace health and productivity. As our region contends with an aging workforce, a tightening labor market and a health status that lags the nation, employer health programs have gained new attention. Vanderbilt University Medical Center (VUMC) has been a key partner in this work. In 2017, VUMC approached the Chamber about a research project that would assess broad patterns in Nashville-area employer health programs. The research allowed the Chamber to identify proven approaches for data-backed wellness programs and culminated in a partnered event with VUMC and Metro Nashville Public Schools. Both VUMC and the Chamber know that businesses have a unique role to play in improving health outcomes for their own employees and, as a result, for the broader Nashville population. Multinational financial services company UBS plays a critical role in advancing the economic prosperity of the Nashville region through its commitment to community leadership. First announcing its new Business Solutions Center in 2013, UBS continues to invest and grow jobs in the Nashville region. Now employing nearly 1,500 people in its namesake office tower, UBS is one of the largest employers in downtown Nashville and remains a driving force behind the region’s growth. The company is also a valuable corporate partner to local community organizations which address regional education and workforce development, diversity and inclusion and regional accessibility. This leadership is crucial to continuing to establish Nashville as the top market in the country in which to live, work and do business. Ashley Segroves’ The Studio 208 facilitates the vision for a creative city by providing a welcoming environment and gallery to Nashville’s many creative entrepreneurs. Segroves and her community partners help artists see the value in their work and find ways to make sales by sharing their marketing knowledge and connecting them to public, private, non-profit and business communities. The Studio 208 is making the Nashville community more welcoming to artists by helping them connect to clients in the region, like art collectors and larger organizations, through a private showing model. 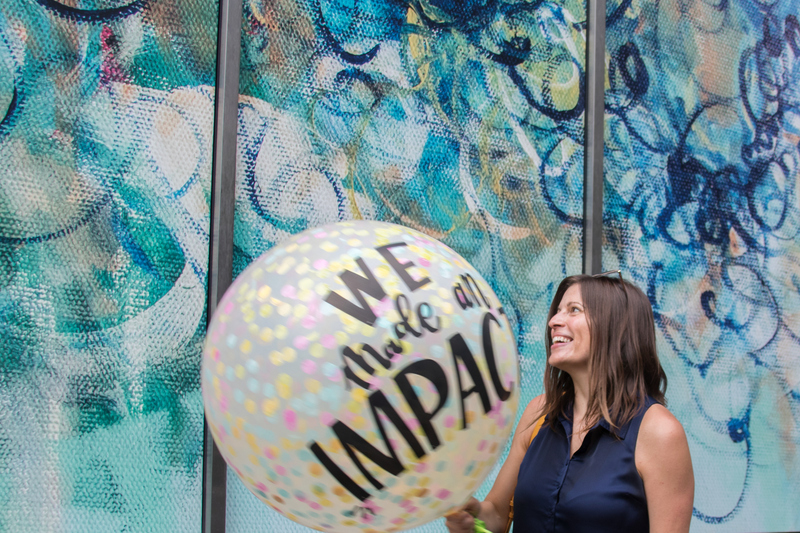 Founder Ashley Segroves also connects artists with public art projects and installations to make Nashville more beautiful.